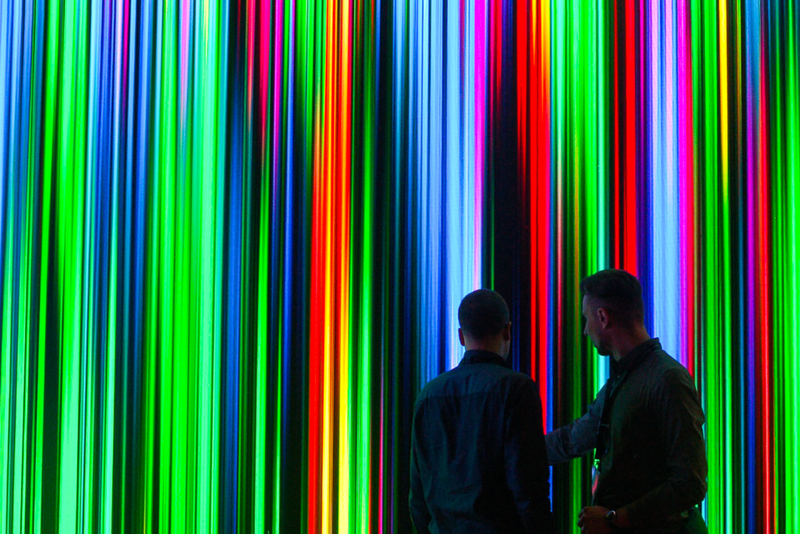 A communications strategy starts with a through understanding of your client’s customers. 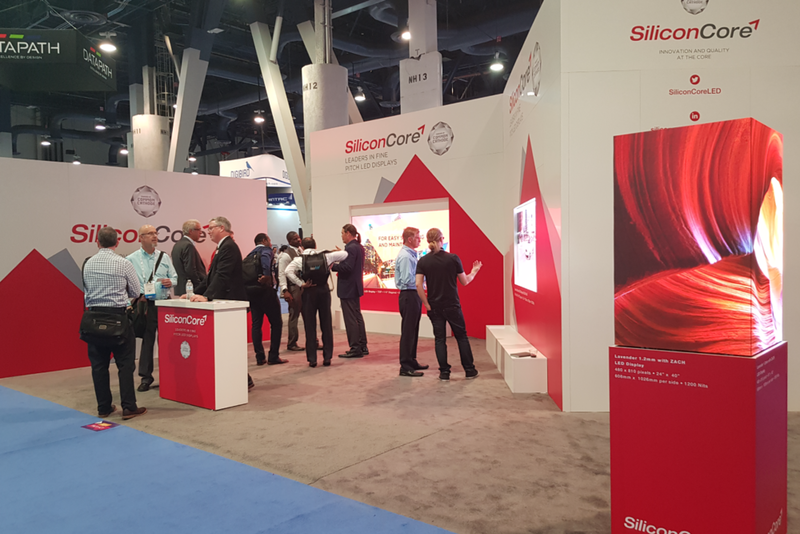 When we began our relationship with SiliconCore, innovative manufacturer of cutting-edge LED displays, we made it a priority to get face-to-face with their consumers on exhibition stands. Once we had the view from the trade show floor, we set about crafting a comprehensive B2B communications plan, focussed on simplicity and clarity in a highly competitive market. Our design studio provides branding and content work, our account teams maximise press opportunities on a global scale, and our social teams promote SiliconCore’s reputation as a industry leader. And on top of all that, we help them win armfuls of silverware — 18 awards since we began our partnership. Plaster is the bedrock of our marketing, a strategic contributor to our brand and easily matches the speed of the technology industry adapting to every advancement.